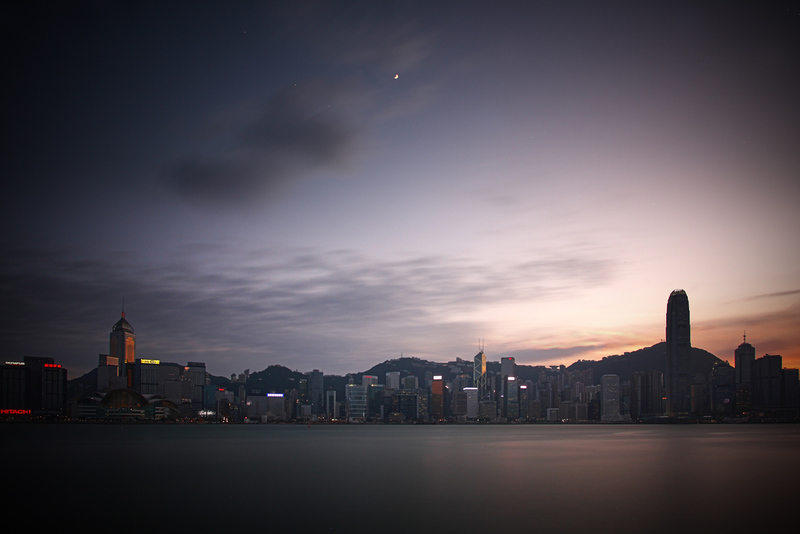 Chris Newsome took this image of the Hong Kong skyline at sunset in October 2014. He used a Canon EOS 40D camera, a lens at 10mm focal length and f/4.5, and a 190 second exposure at ISO100. 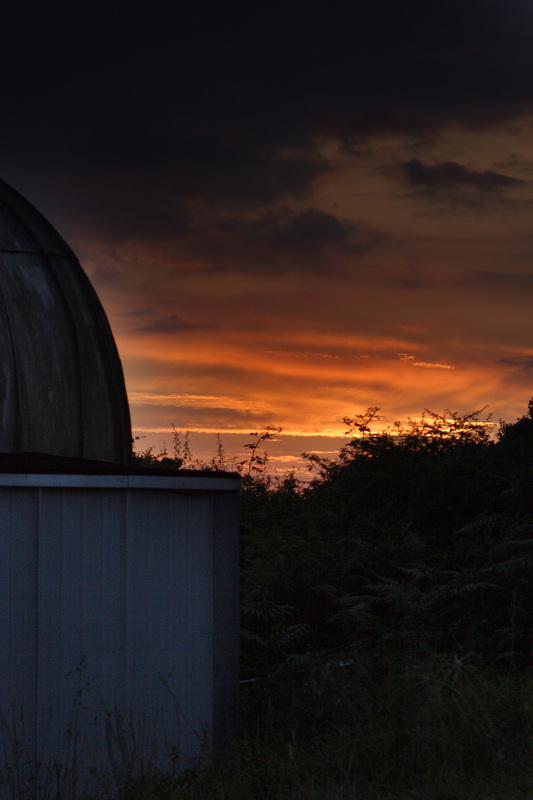 A fiery sunset provides a dramatic backdrop to the Flamsteed Observatory and LX90 in this sequence of photographs by Chris Newsome taken on the 2nd July 2011 using a Canon EOS 40D camera. 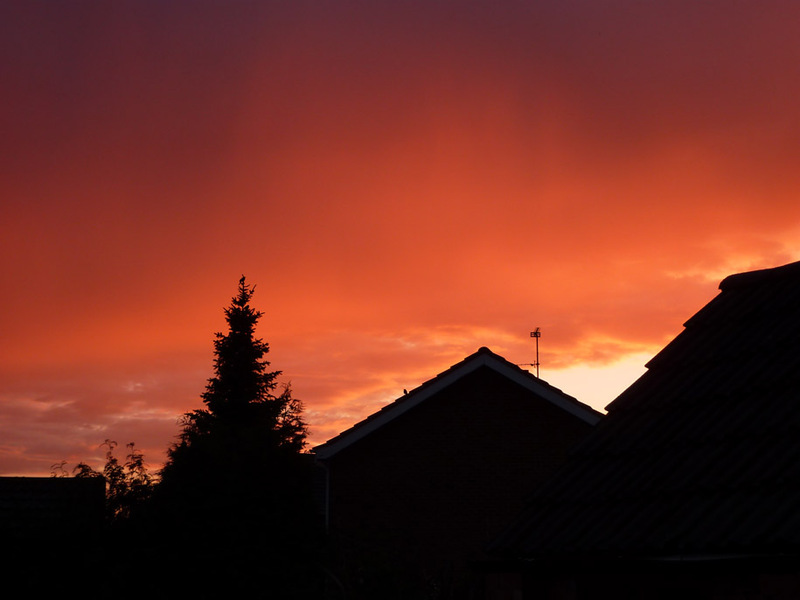 Mike Lancaster also took a picture of the sunset on the 2nd July 2011 using a Canon EOS 50D camera. 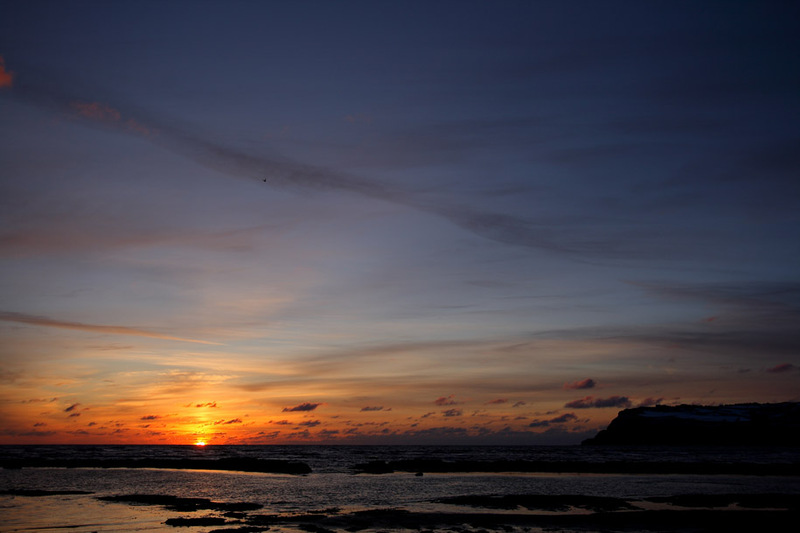 DDAS member Chris Newsome took this image of the sun rising over Robin Hood's Bay in North Yorkshire at 0704 on the 23rd February 2010. Chris used a Canon 20D camera with a 10-12mm zoom lens set at 10mm. 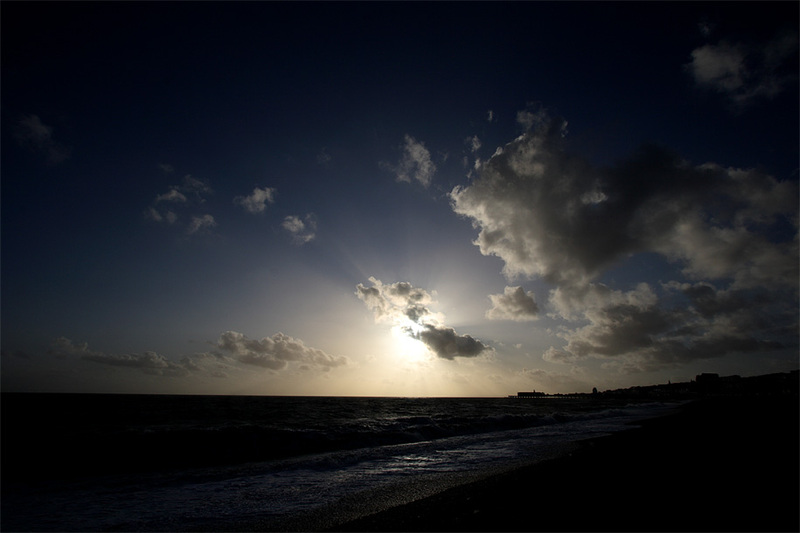 DDAS member Chris Newsome captured this image of the sunset from Hastings on the Sussex coast on the 25th October 2009 using a 10mm superwide Canon lens on his 400D camera. 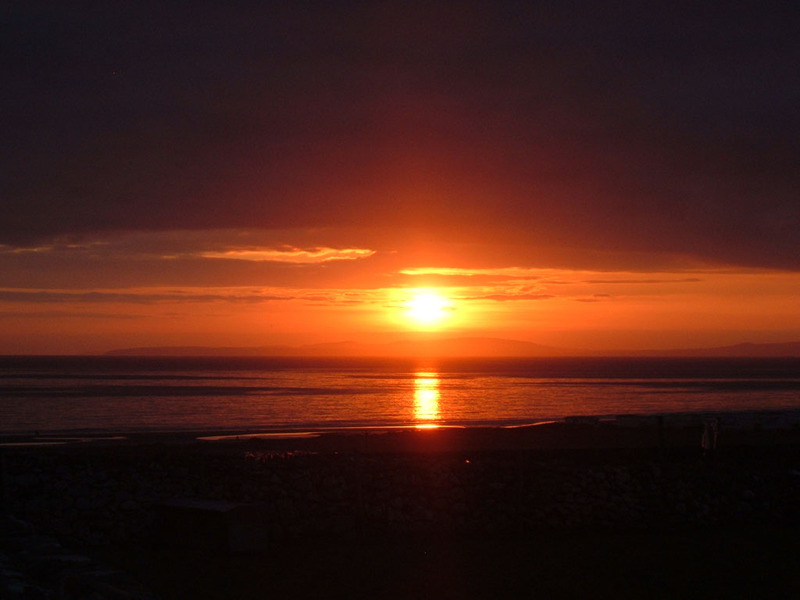 Keith Plamping captured this image of a spectacular sunset he saw from his house on the 15th June 2009 using a Panasonic DMC-TZ6 camera. 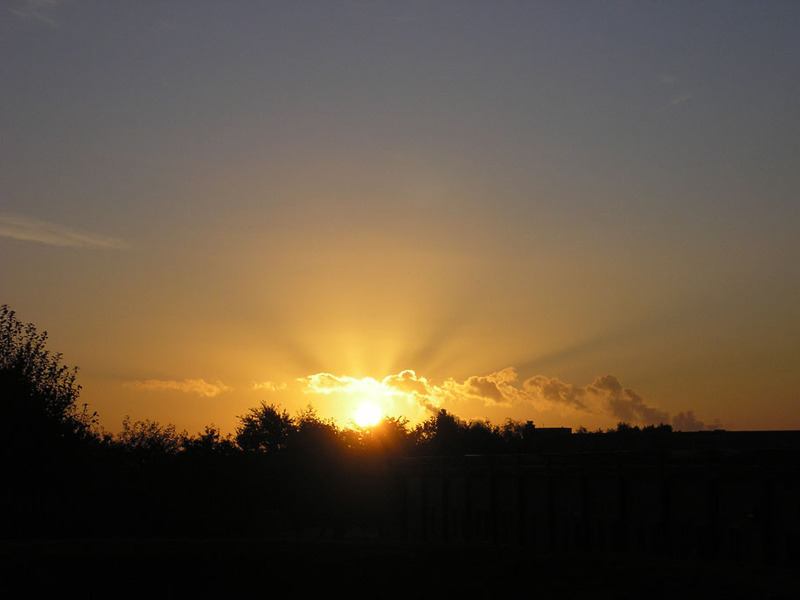 These two images of the sunrise on the 6th October 2008 were taken by Dave Selfe. 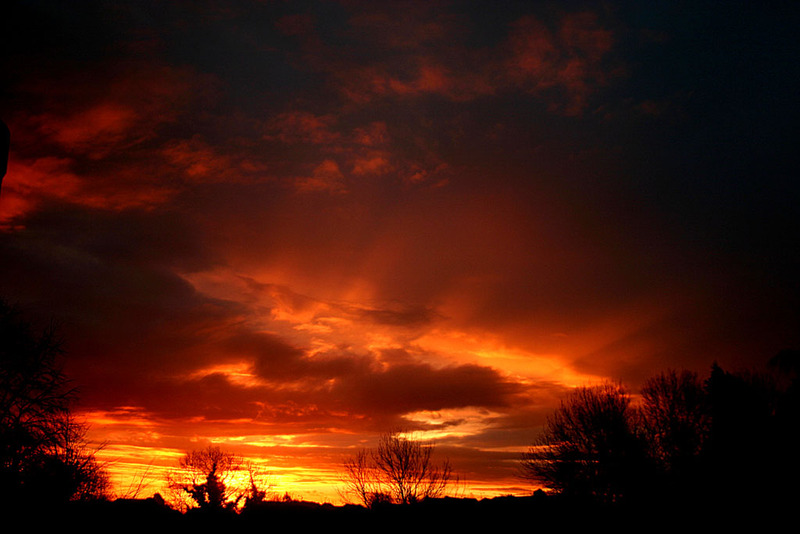 Chris Newsome captured this image of the sunrise on the 14th March 2008 from his home in Derby using a Canon EOS 300D camera. 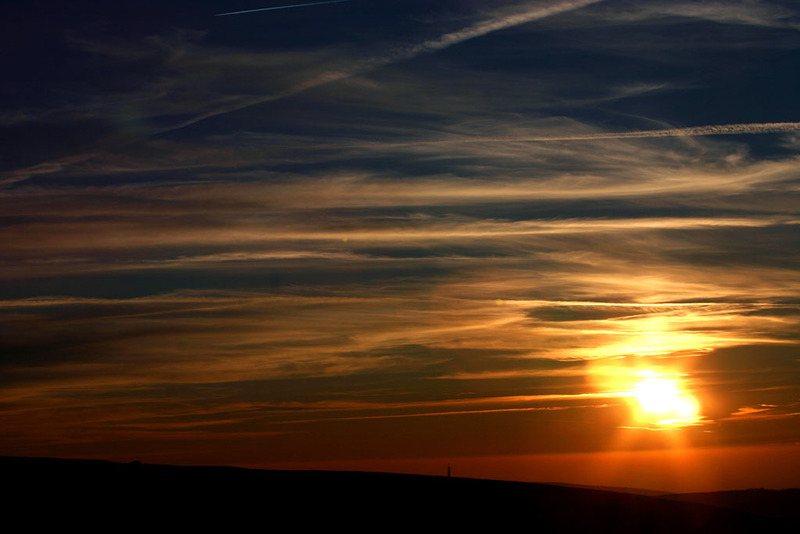 This image of a sunset was captured by Chris Newsome from the Cat and Fiddle pub on the Buxton-Macclesfield road on the 10th February 2008 using a Canon EOS 300D camera. 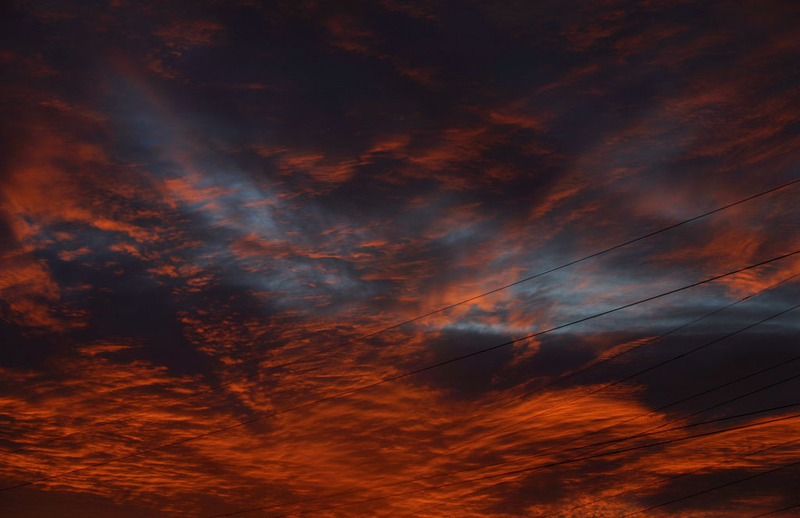 To see an image of a sun pillar that Chris also captured during this particular sunset click here. 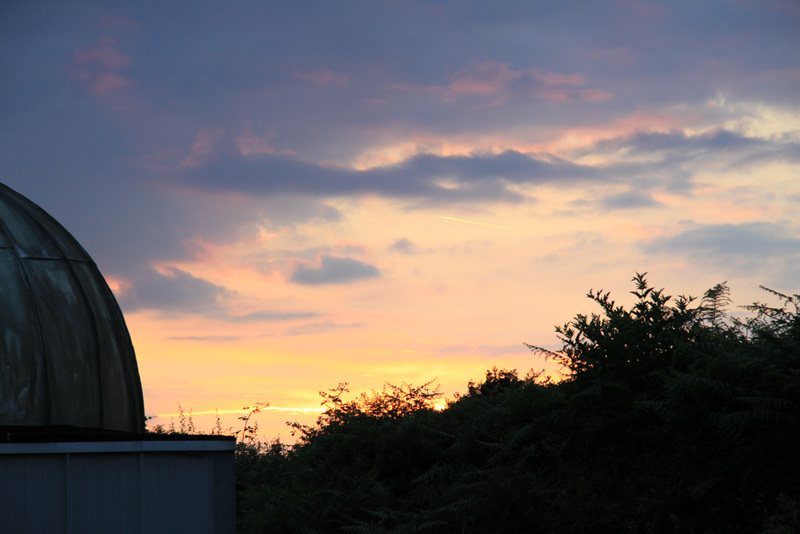 For a view of Jodrell Bank seen earlier on the same day from the same location click here. 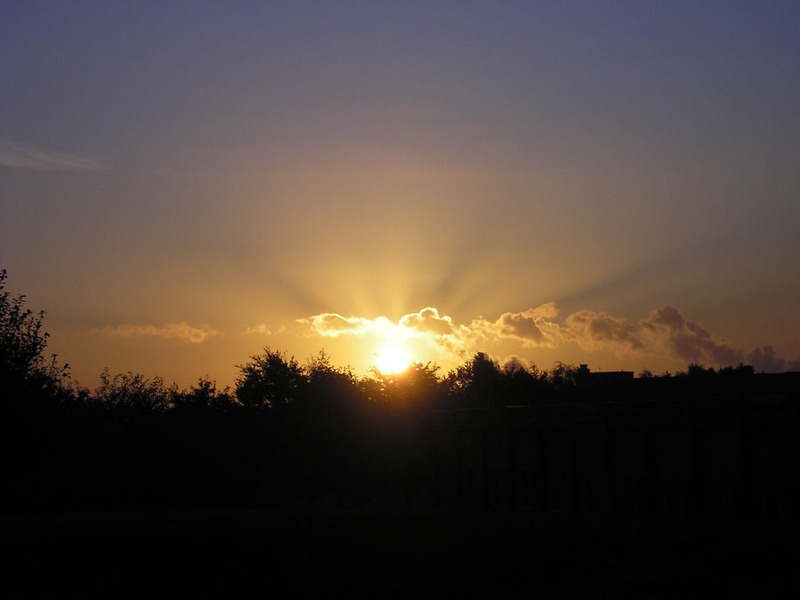 DDAS member Chris Newsome took this picture of the sunrise on the 14th January 2008 from Lincolnshire using a Canon EOS 300D camera. 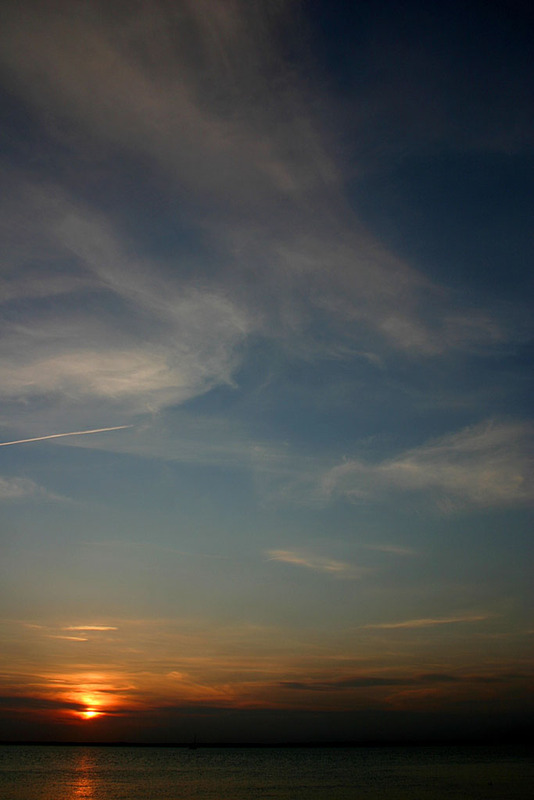 The following two pictures of sunsets were taken from The Isle of Wight by Chris Newsome on the 21st and 22nd April 2007 respectively with a Canon EOS300D camera and an 18 mm lens. 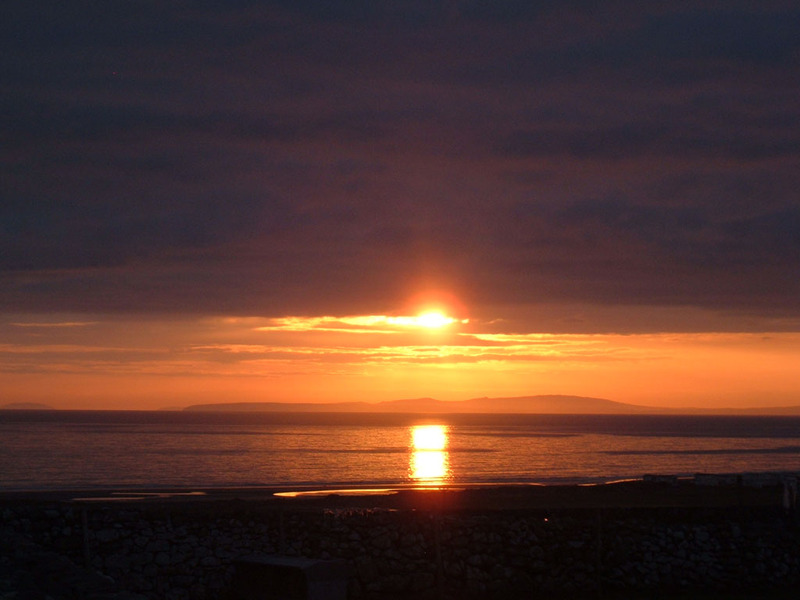 The following two pictures of sunsets were taken by Simon Allcock on Easter Monday, 9th April 2007 from Trawsdir Campsite in North Wales, near Barmouth, overlooking Cardigan Bay. Simon used a Fuji FinePix A330 digital camera. 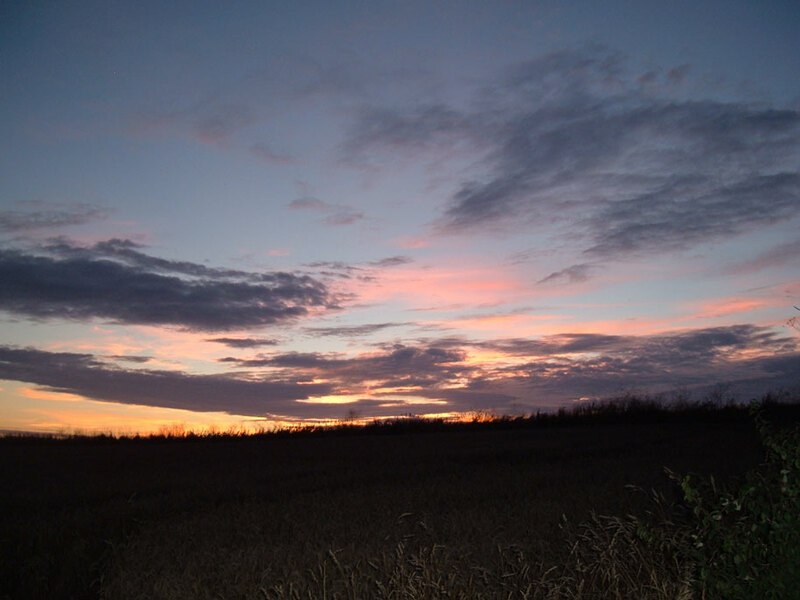 The first picture was taken at 18:43 UT and the second at 18:51. 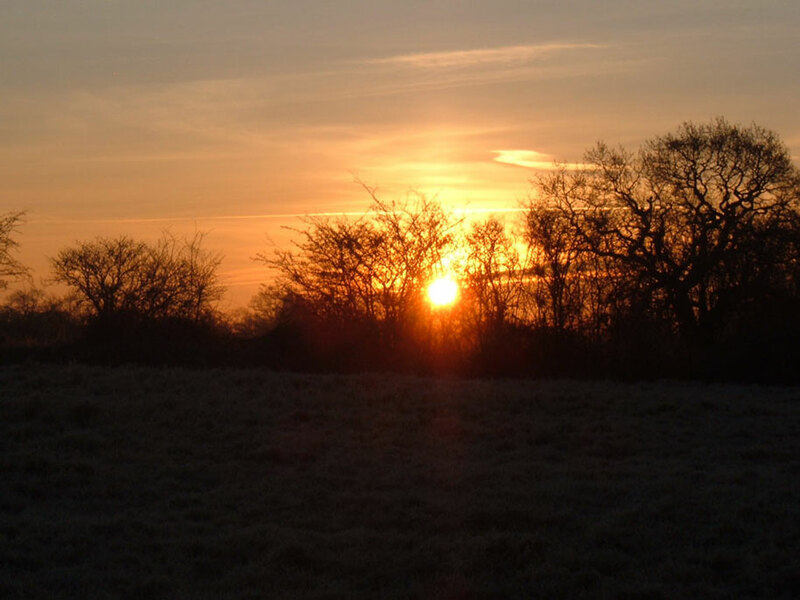 This image of a sunrise over a cold and frosty Littleover, Derby was taken by Simon Allcock on the 3rd February 2007 using a Fuji FinePix A330 digital camera. Simon says that he stood around for about 45 minutes waiting for the clouds to go to get the picture, by which time he was not only frozen, but the camera started playing up as well! Simon Allcock took this picture of sunset over Perinporth, Cornwall on the 3rd August 2006 using a Fuji Finepix A330 Digital Camera. Jupiter is just visible as a faint speck in the upper left portion of the image! 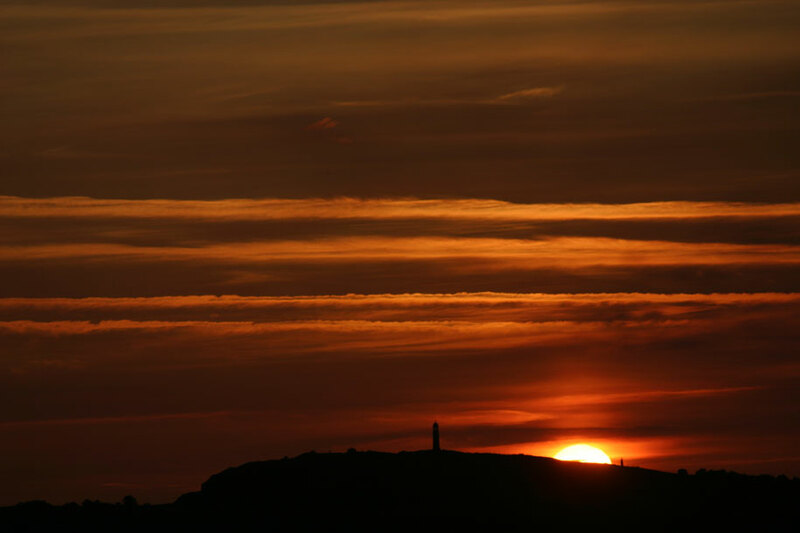 The Sun rises over Crich Stand in Derbyshire in this picture taken from Alderwasley by Chris Newsome at 04:48 BST on the 13th June 2006. Chris used a Canon EOS 300D camera with a 200 mm lens. 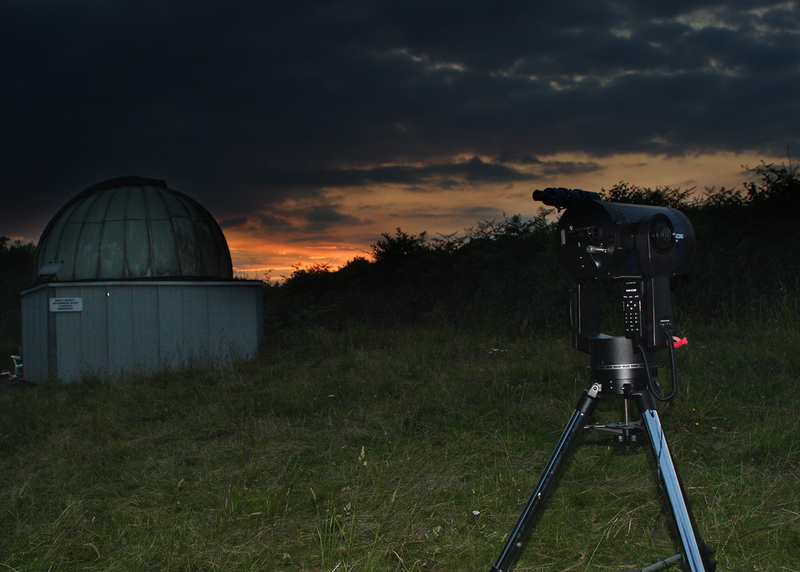 Just minutes before Chris took a picture of the Moon setting in the west from the same spot. 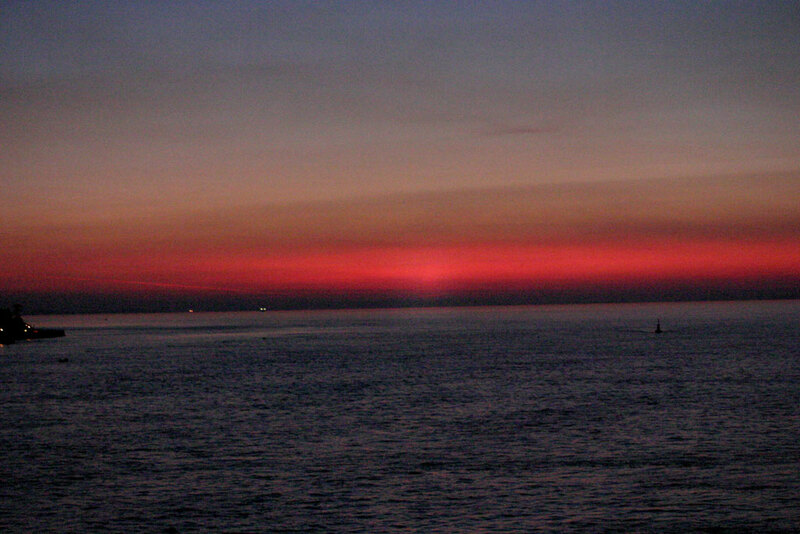 This picture by Chris Newsome shows a sun pillar and was taken on the Isle of Wight Ferry on the evening of the 5th February 2006 travelling from Cowes to Southampton. Chris notes that the day had been clear and sunny and although there weren't any clouds to make a picturesque sunset shot, the colour of the sky alone more than made up for it. 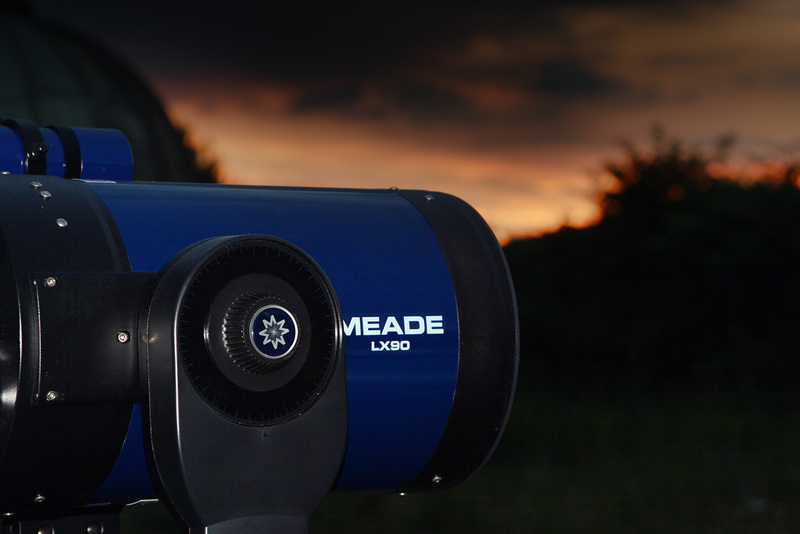 This shot was taken around 10-15 minutes after sunset using a Canon EOS300D camera, at a 175 mm focal length, 3200ASA, and 1/50th second exposure. 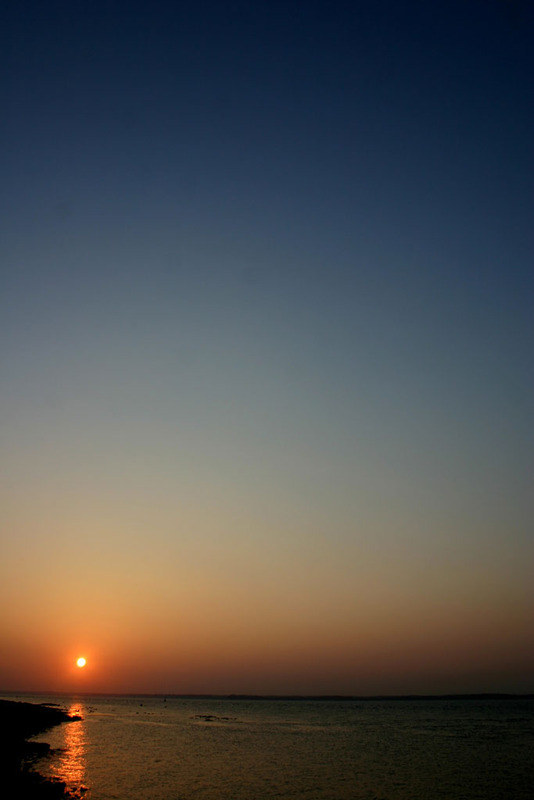 Chris slightly processed the image to darken the overall picture and to highlight the sun pillar a bit more.